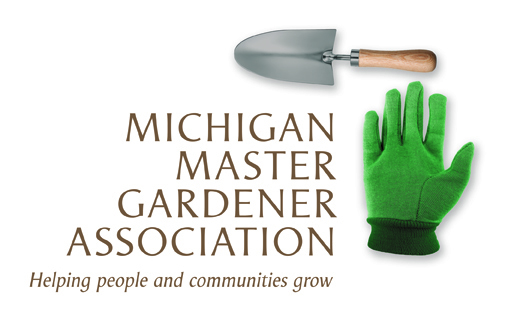 32nd Annual Michigan Wildflower Conference / MSU campus — Michigan Master Gardener Association, Inc.
Doug Tallamy, Making Insects: A Guide to Restoring the Little Things that Run the World and Are Alien Plants Bad? David Burke, Getting by with a little help from our friends: Soil microbes and their important role in plant conservation. Matt Demmon, Can We Create Functional Plant Communities in the Urban/Disturbed Landscape? Brett Fessell, The Boardman-Ottaway River Restoration Project: Integrating Tribal Perspectives from Technical to Traditional Values in Guiding Ecological Recovery. Andrea Mathies & Jim Odell, Stiltgrass: New to Michigan and Moving Fast. How to Find it and Stop It.